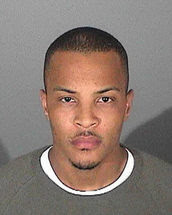 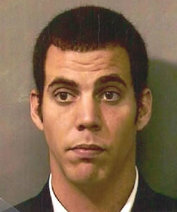 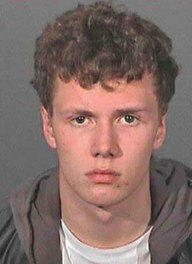 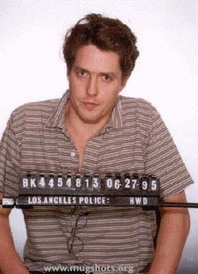 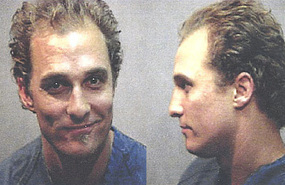 A mugshot is a photographic portrait taken after one is arrested. 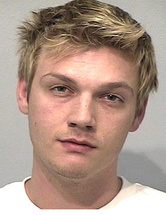 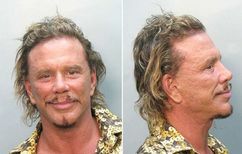 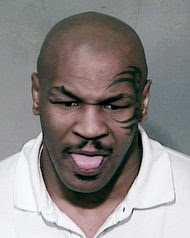 Celebs are usually arrested for DUI, drug possession, domestic violence, assault and seduction. 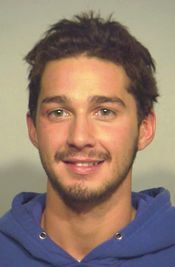 The most common reason is DUI, that's why they usually look wasted in their mugshots. 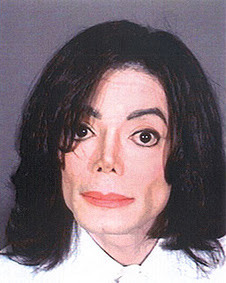 Lindsay Lohan unfortunately has a growing collection of mugshots. 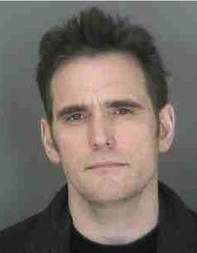 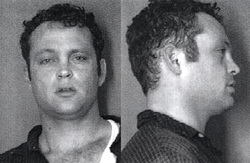 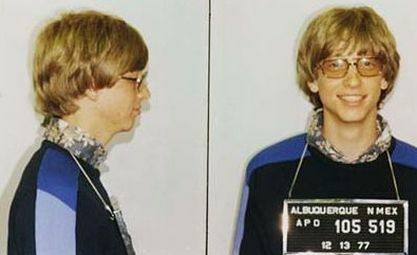 The latest mugshot (far left) was taken on September 24, 2010. 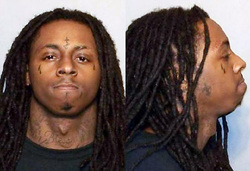 The previous one (second from left) was snapped on August 2, 2010 when she began a 90-day jail sentence. 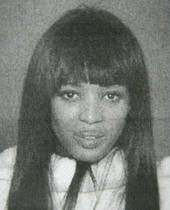 The other two booking photos were both snapped in 2007 when she was charged with drunk driving and cocaine possession. 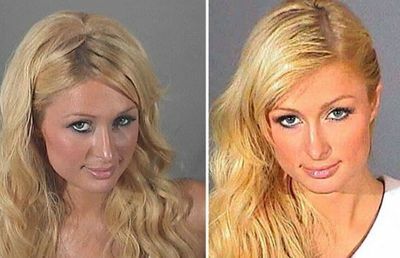 Mischa Barton was busted for DUI on December 27, 2007 and Nicole Richie posed for the left shot on August 2007 and for the right one on December 2006 (suspicion of DUI). 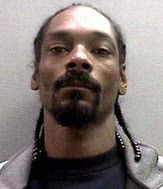 Paris Hilton looking really good in her latest mugshot (August 2010). 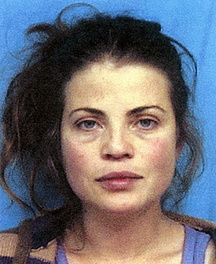 She was arrested for cocaine possession (left). The heiress posed for the middle mugshot after her September 2006 arrest for DUI and for the right shot when she surrendered to the Los Angeles Sheriff's Department to begin her brief sentence (June 2007). 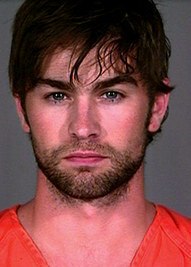 Busted for drug possession. 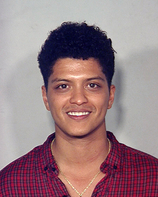 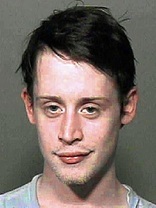 Macaulay Culkin for possession of marijuana, xanax and sleeping pills (September 2004), Matthew McConaughey for possession of marijuana and drug paraphernalia (October 1999) and Bruno Mars for cocaine possession (September 2010). 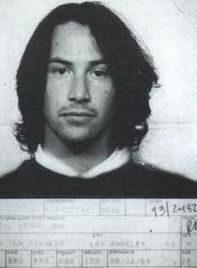 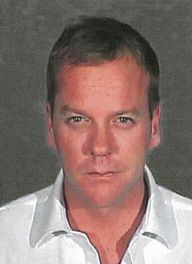 Keanu Reeves (May 1994), Kiefer Sutherland (December 2007), Barron Hilton (February 2008), Mickey Rourke (November 2007), Nick Carter (March 2005) and Anna Nicole Smith (1989) were all arrested for DUI. Matt Dilon (2008) and Bill Gates (1977) were arrested for excessive speeding. 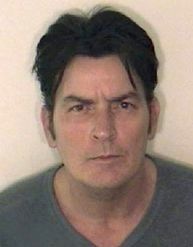 Charlie Sheen, Mike Tyson, Eminem, Lil Wayne, T.I., Snoop Dogg, Steve O, Vince Vaugn and Naomi Cambell were all arrested for violent behavior.